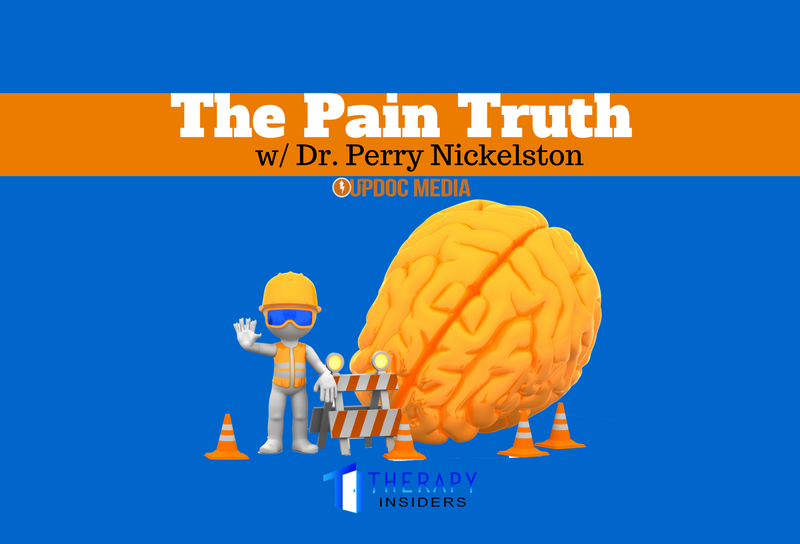 I was super psyched to have one of the OGs of rehab and movement social media, my pal Dr. Perry Nickelston on Therapy Insiders Podcast. It was awesome to catch up, as our original interviews of each other for our respective sites were 4-5 years ago! 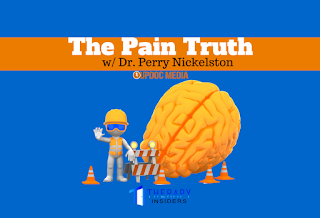 Lots of knowledge, wisdom and an amazing story of the how and why's of Perry's practice and interaction with his patients. We at UpDoc Media and Therapy Insiders podcasts are big fans of business. We live it, learn and teach it. One thing all business has in common, is people and relationships. One of the best way to grow relationships and meet new, like-minded people is at business conferences. One of our favorites is Ascend Business Summit. 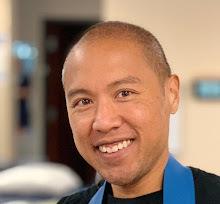 This year our very own Dr. Gene Shirokobrod and Dr. Ben Fung will be presenting!! Don’t miss an incredible networking and educational opportunity that is Ascend Business Summit. Oh, as a bonus for being an awesome Therapy Insiders listener, make sure to enter code “Therapyinsiders” at check out for $100 each ticket! Get your tickets now!! See you in Texas on September 9th and 10th.